The Smok helmet Atomizer Heads have amazing performance and will treat you with awesome flavors and vapor production. The Smok Helmet Atomizer Heads are very innovative and are a great product, especially since they come with a variety of different resistances. 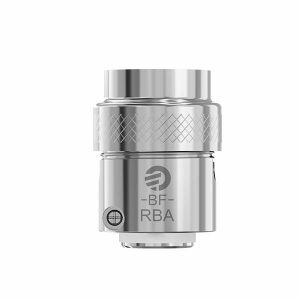 The coil features top cap assembly and a bottom-feed design that’s great for performance. 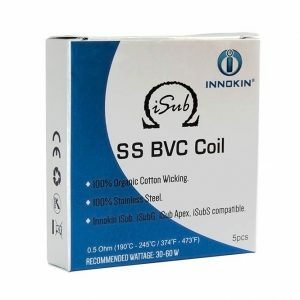 It also removes the possibility of hazards in your vape sessions like leaking and flooding. These atomizer heads’ performance is top notch, especially since the efficient airflow creates amazing flavor and vapor production. The organic cotton also aids in the flavor, which means you’re definitely going to be happy when you taste your favorite vape juice. 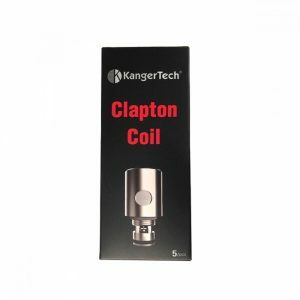 If you want the best, pair this coil with the Smoktech Helmet Tank!